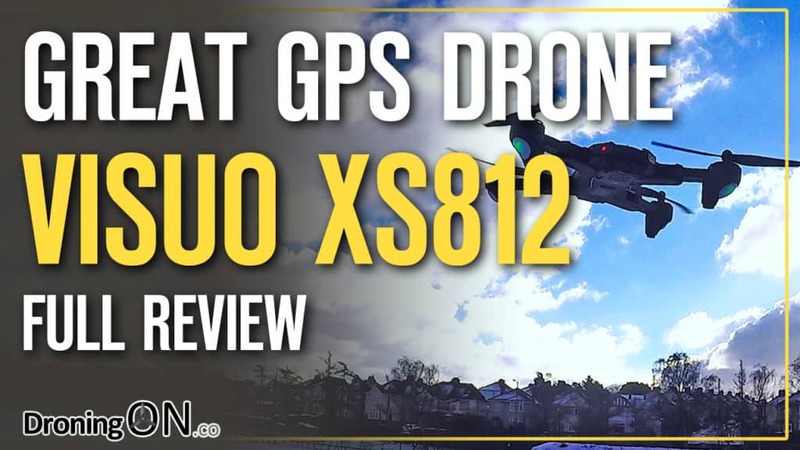 The new Visuo XS812 GPS drone, with 5mbpx tiltable camera, three speed modes, folding arms, 15 minutes flight time and all for under $90, this drone is a beginners bargain! 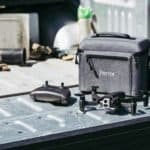 If you are concerned about crashing your $1,000 DJI Mavic then look no further than the Visuo range of drones for a budget, low cost training platform, with the latest costing less than $90/£70. 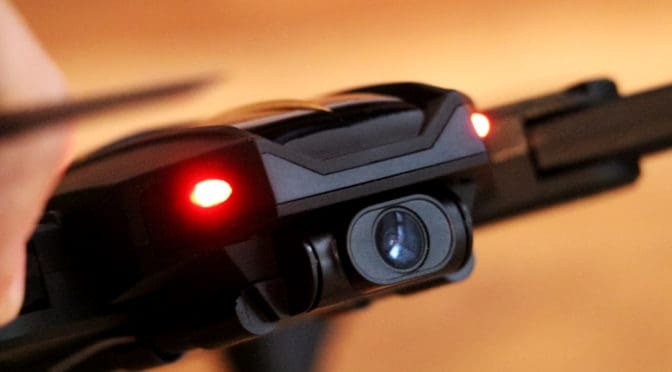 For the first time flyer, the Visuo XS812 offers a GPS positioning, folding drone which flies beautifully together with its bundled transmitter. 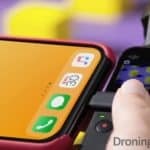 Release the controls during flight and this budget drone will halt in its position and wait safely in hover, avoiding crashes due to unexpected drift. 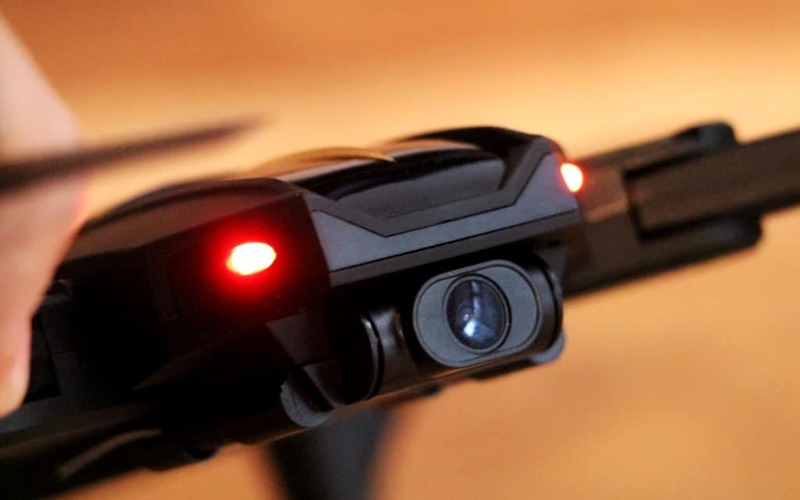 The onboard camera quality may not be beautiful but as a first autonomous drone purchase, the Visuo XS812 is a great option with long flight time and enjoyable flight characteristics. 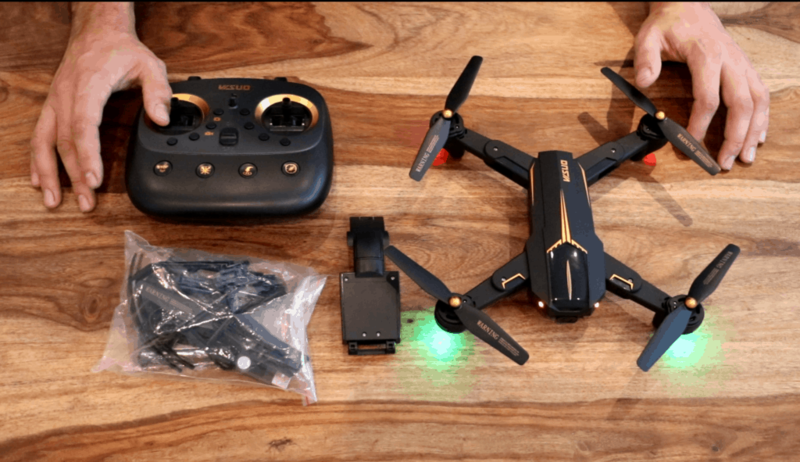 What’s in the box with the Visuo XS812 GPS budget drone, including batteries, prop guards, phone holder, fully featured transmitter and spares. Follow me: the aircraft will fix the controlling cellphone and follow the operator whichever direction he moves. 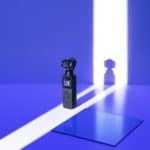 With 5G wifi function can be connected APP, APK system to take pictures, video, real-time transmission through the phone. With Headless Mode, no need to adjust the position of aircraft. With One key to return function. 6-axis gyro which can have more stable flying. It have 3-level flight speed to switch. It can realize 3D tumbling 360°rolling in four directions. 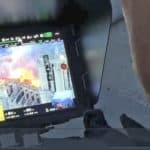 Previous PostYuneec Launch H520 RTK Drone – As Precise as a Swiss Watch, ApparentlyNext PostWhat Is The DJI Mavic More? 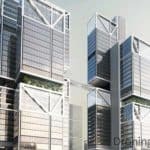 Is It Real Or Just An Impressive Concept?